Incredible marsh front and ICW views! One of the last build-able lots in Sea Aire Canal! 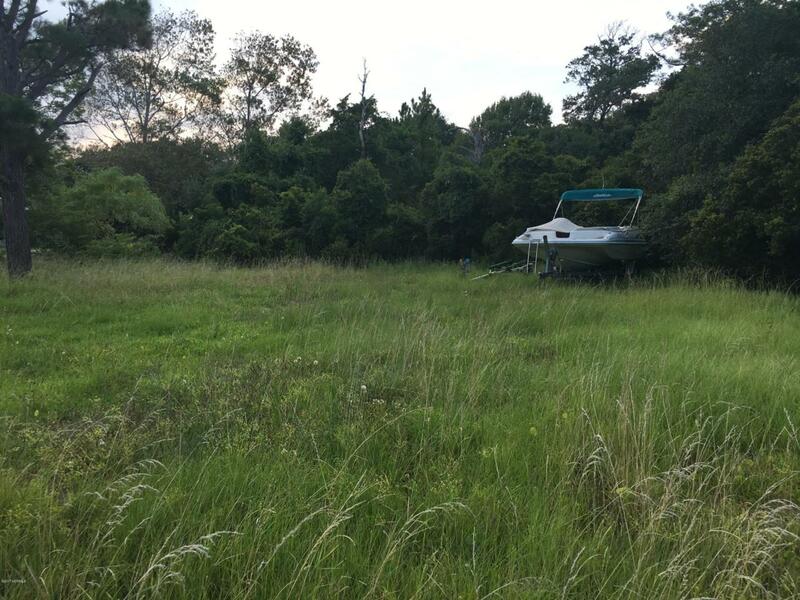 Almost 1/2 an acre nestled among the live oak trees and along the marsh! Beautiful sunrises and sunsets! Wildlife galore! Great neighborhood! County water and sewer in place! Recently cleared to accent the amazing views!